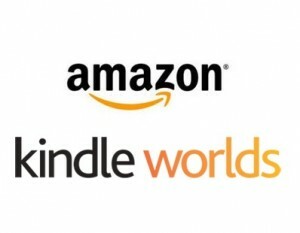 Tagged amazon, fan fiction, John McGuire, Kindle Worlds, Kindle Worlds Shutdown, Veronica Mars. John, StoryShop.io is currently a platform for collaborative writing. This fall the platform will launch a program to sell and distribute shared IP storyworlds (in digital, print, merch, etc.). I am a founder of the parent company, Fiction Vortex, and would love to hear more from you. We’ve been building toward being a better Kindle Worlds for the last three years. (One that builds more of a team and community around the shared world and allows the authors to keep more control). I’m a listener of the Self Publishing Podcast and have heard them talk about StoryShop, but haven’t delved into it at all. I know that some authors have found a lot of success in the shared world model. I’d love to talk to you about it.